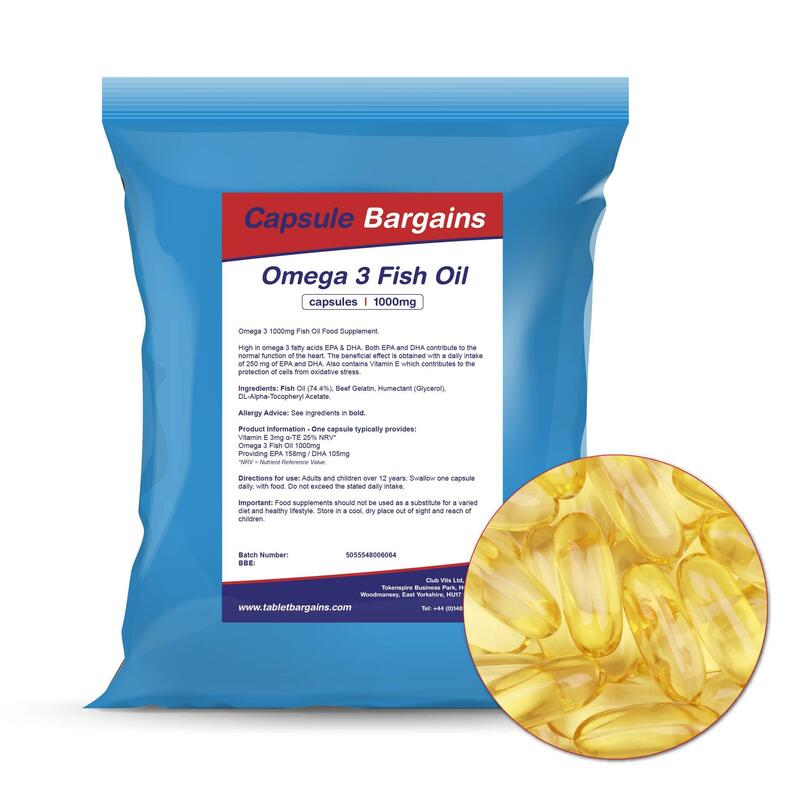 Contains a source of Omega 3 fatty acids Eicosapentaenoic Acid (EPA) and Docosahexaenoic Acid (DHA). 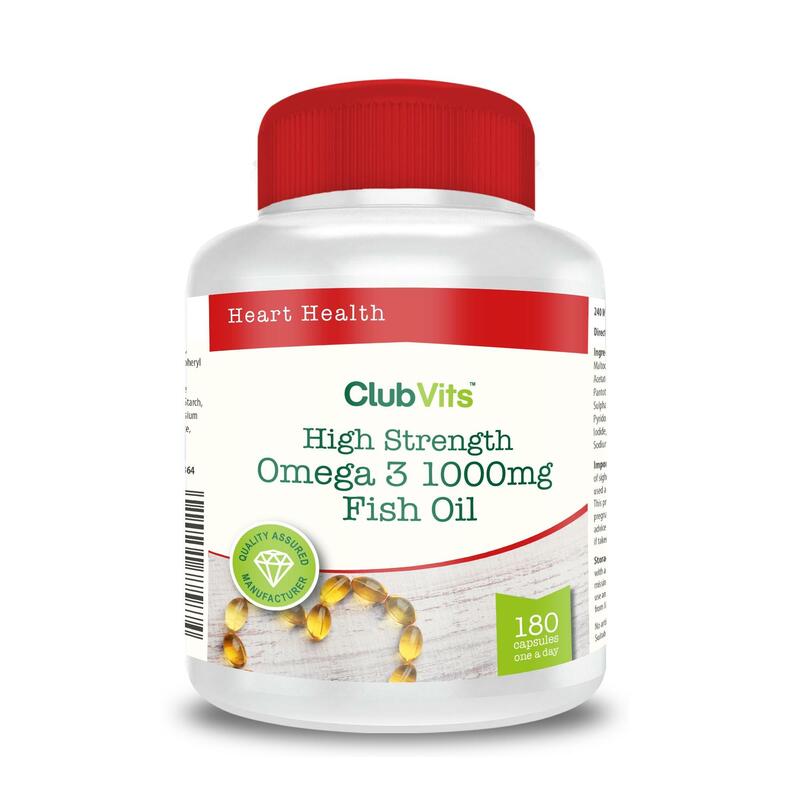 EPA and DHA contribute to the normal function of the heart. 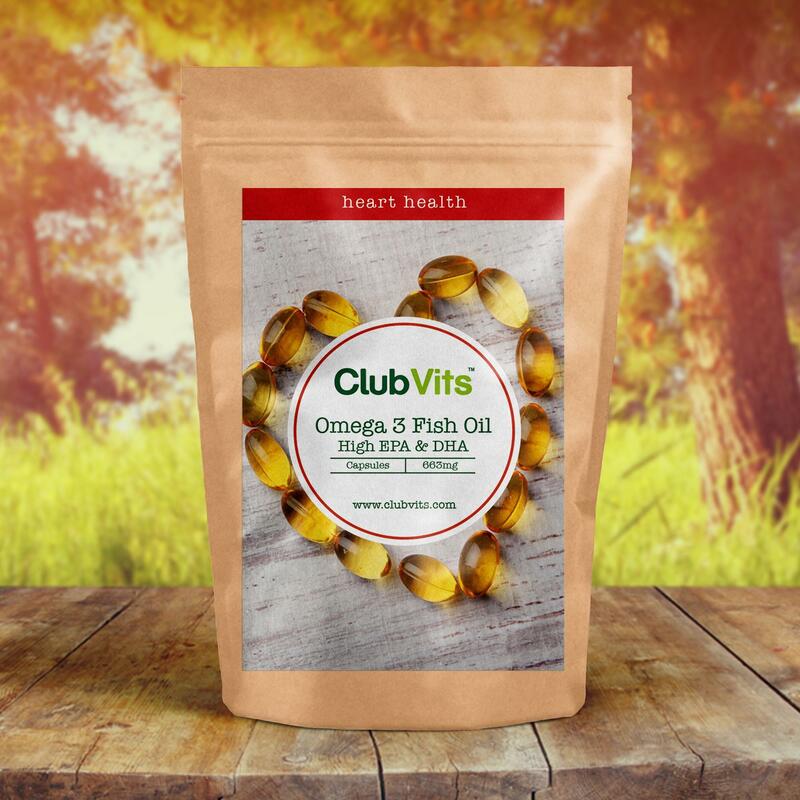 A maternal intake of DHA has also been shown to help contribute to the development of the eye and brain of both the foetus and breastfed children. Claims have been European Food Safety Authority checked, with appropriate health claims verified for your peace of mind. 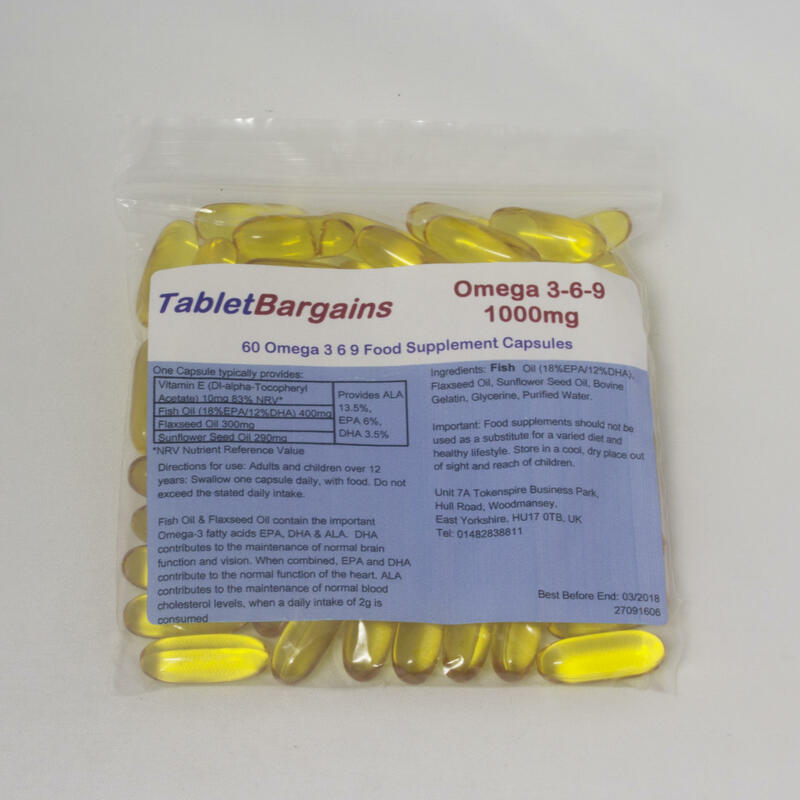 The beneficial effect for the heart is obtained with a daily intake of 250mg of EPA and DHA. 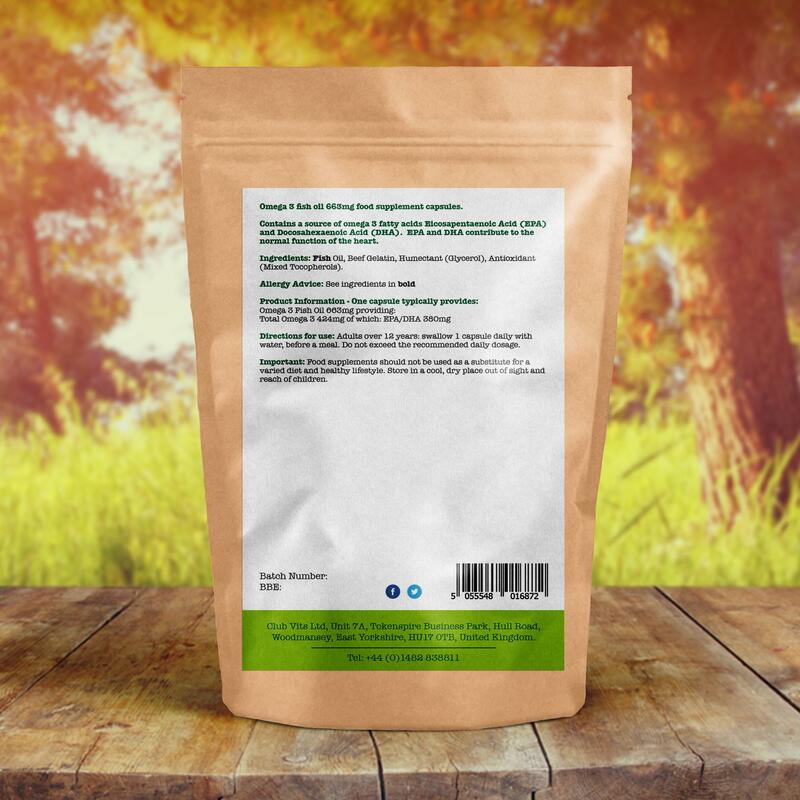 The beneficial effect for foetal and child development is obtained with a daily intake of 250mg of DHA as well as 250mg of DHA and EPA. 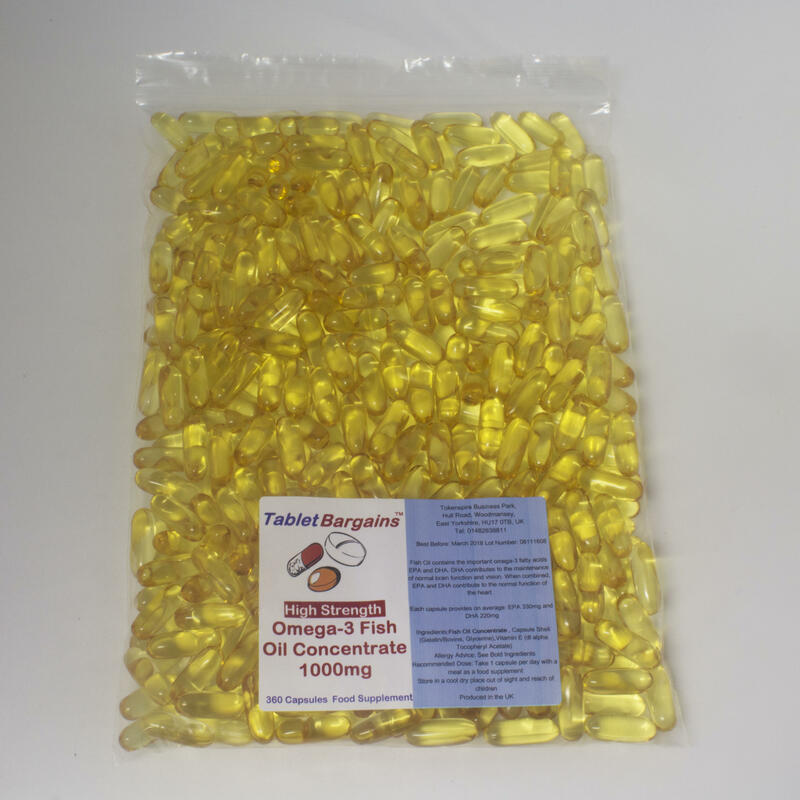 Ingredients: Fish Oil, Beef Gelatin, Humectant (Glycerol), Antioxidant (Mixed Tocopherols).